The world of jewelry is filled with dazzling designs, shining metals and sparkly stones. 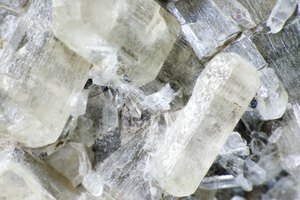 Although the appeal of real diamonds has proven to be powerful for many, the price is sometimes too high, especially for a high-quality stone. Danbury Mint has produced a diamond replica, called Diamonisse, that places the diamond appeal within your reach at a fraction of the price. Diamonisse stones, previously known as Diamonesse, are simulated diamonds. These stones are designed to match the look and brilliance of real diamonds. 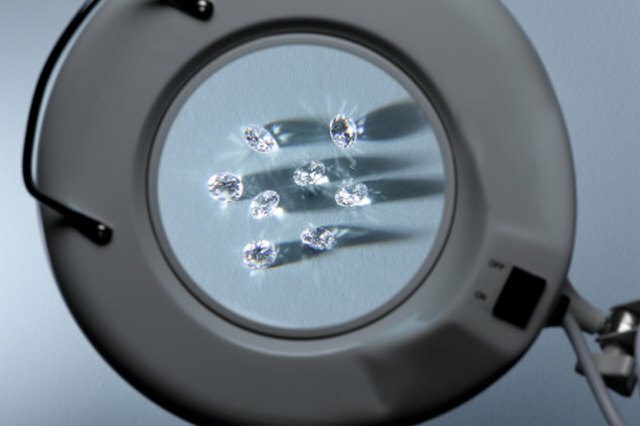 The manufacturer contends that only with a jeweler’s magnifying glass will you be able to tell the difference between Diamonisse and the real stone. You can find Diamonisse stones in several types of jewelry. Most frequently, you will find them in rings, necklaces and earrings. 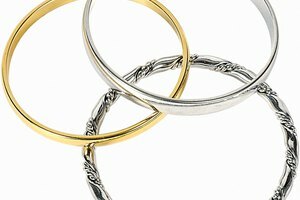 The metal that is most often paired with Diamonisse stones is solid sterling silver, gold-plated sterling silver or platinum-plated sterling silver. Diamonisse stones come in various sizes. You can find jewelry with a cluster of small stones that make up ring bands or necklace designs. You also will find Diamonisse rings with the center stone boasting different-sized carats. Most frequently found sizes for center Diamonisse stones are 1 to 2 1/2 carats. Various shapes are used for Diamonisse stones. However, you will find most Diamonisse solitaires to be round, cushion, square or baguette-shaped. When you are dealing with a cluster of small Diamonisse stones used as accents, they can be arranged into several different decorative shapes. 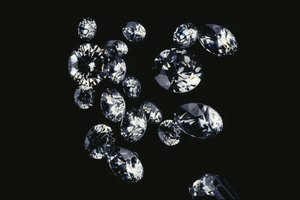 As of June 2011, the average starting price for most Diamonisse pieces is about $100. 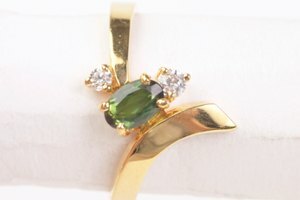 This price range includes necklaces, earrings and rings of various shapes and designs.